Congratulations to Fr. Craig Best, Fr. Jarred Kohn, Fr. Andrew Smith, and Fr. 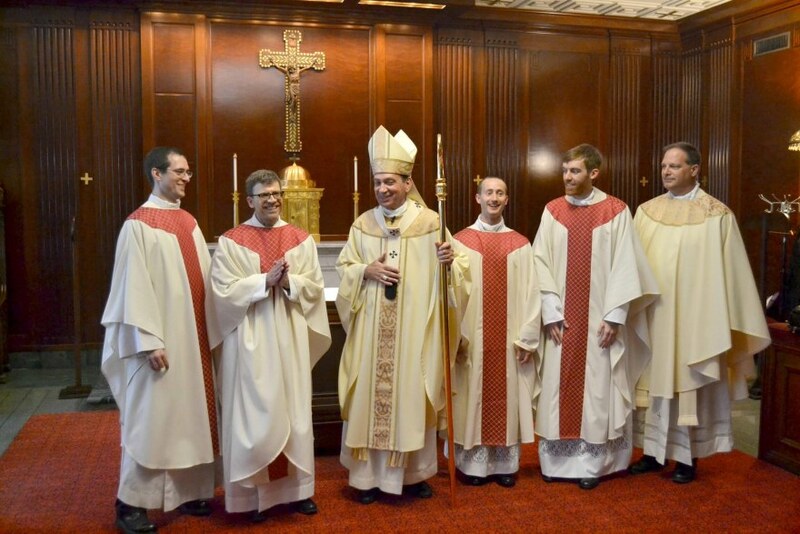 Jacob Willig on their ordination to the priesthood! They were ordained for the Archdiocese of Cincinnati by Archbishop Dennis M. Schnurr on May 19, 2018. 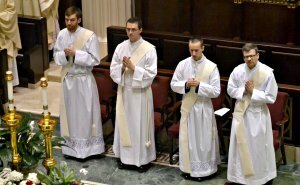 The four newly ordained priests are alumni of The Rome Experience 2014! Dear fathers, we assure you of our prayers as you give yourselves to the service of all souls and join in the priesthood of Jesus Christ forever! May Our Lady, Mother of Priests, keep you always close to her Son! Alumni News | Congratulations newly ordained Fr. Ayubi and Fr. Gomez!